The Food Project provides locally grown, fresh-picked produce for purchase through our 20-week CSA (Community Supported Agriculture) share program. All of The Food Project's vegetables, herbs, and flowers are grown using sustainable growing methods without chemical fertilizers or pesticides. 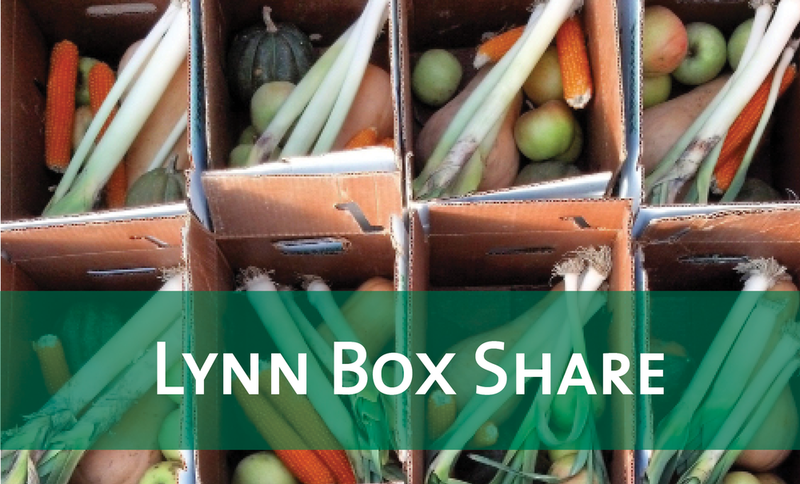 Much of the produce found in our CSA is grown and harvested by young people in our Seed Crew and Root Crew. Our mission is to create a thoughtful and productive community of youth and adults from diverse backgrounds who work together to build a sustainable food system. Through the Healthy Incentives Program, every dollar in SNAP benefits you spend on your CSA share, is matched dollar for dollar (up to $80/month—depending on family size), to spend anywhere you like on SNAP-eligible foods! Click here for more information. Interested in volunteering? Learn more about our Serve & Grow program and come help on the farms! Give the gift that continues to give. 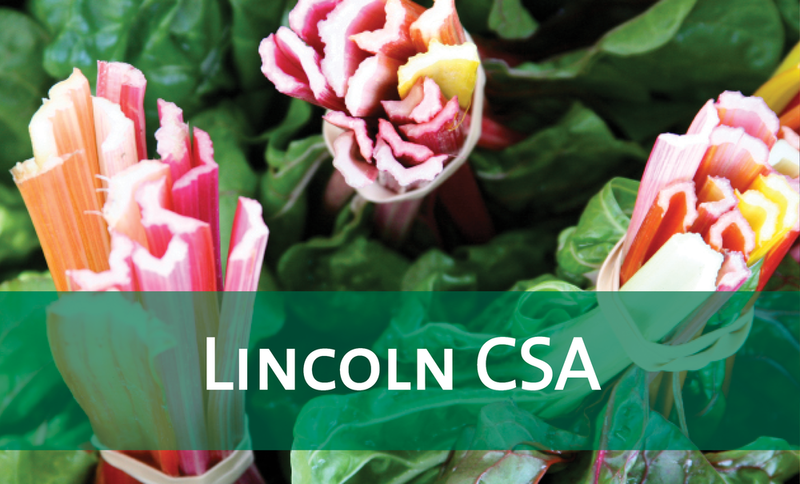 A CSA share gift makes a great holiday, graduation or even wedding present! Please email [email protected] for more details. While we practice sustainable and organic growing methods, our land and produce are not certified USDA Organic. 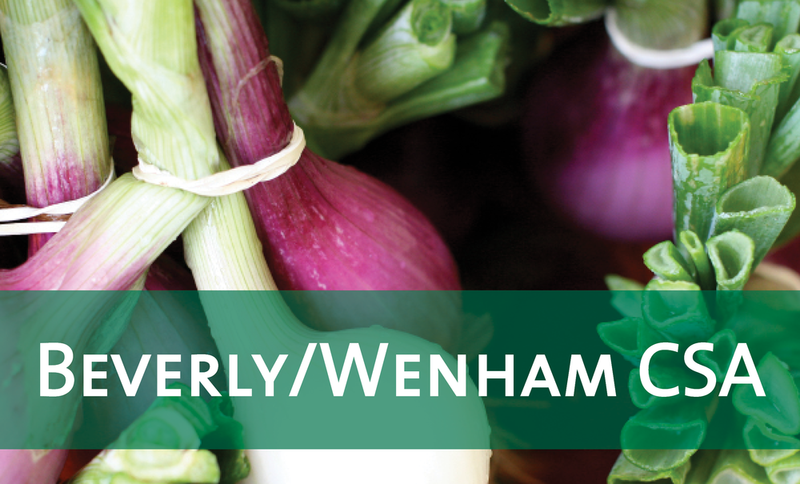 We encourage you to visit our farms, learn about our growing practices.